We work with your team (Head of School, CFO, Board, Faculty & Staff) to create a detailed project plan and timeline. We gather deep demographic data, look at the data your school already has, and begin the benchmarking process. We work with your team and subject matter experts to generate and prioritize improvement strategies. We work to validate action items on the improvement list and establish priorities for the committees to assess. 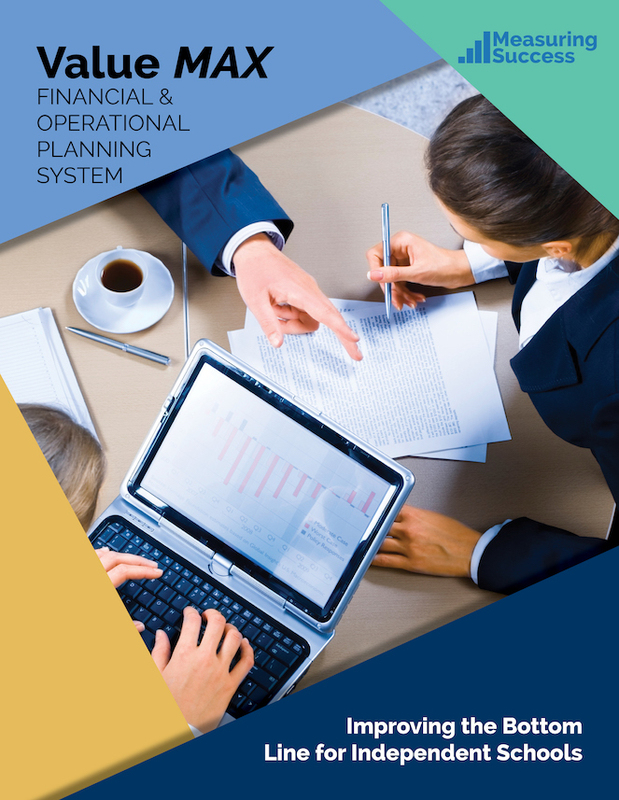 We create detailed financial scenarios with the improvement priorities outlined by the team. We deliver a written plan of action with implementation milestones and check-ins to measure success. Every project begins with a tailored consultation.